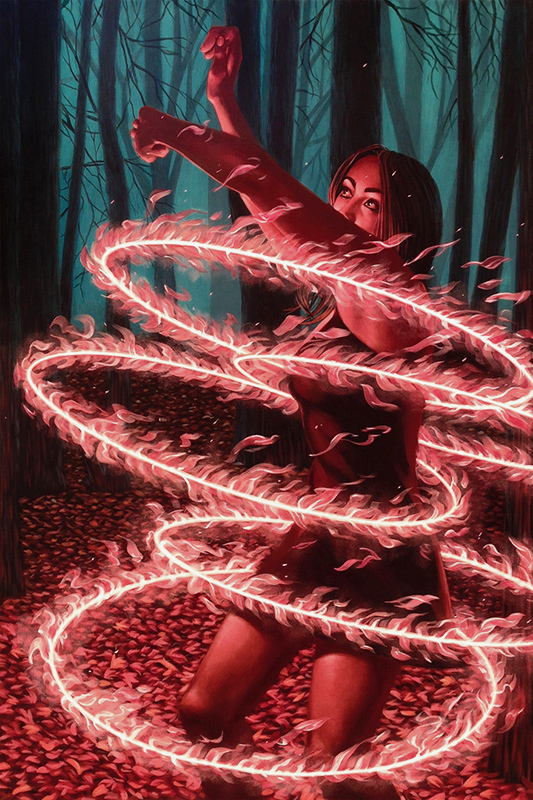 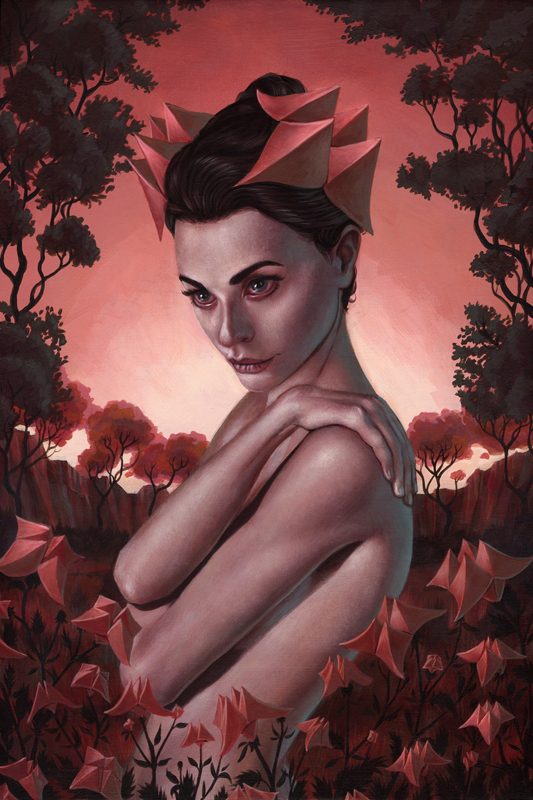 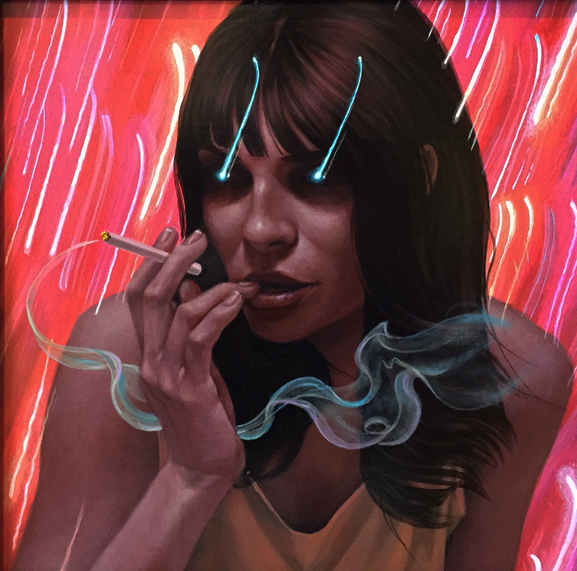 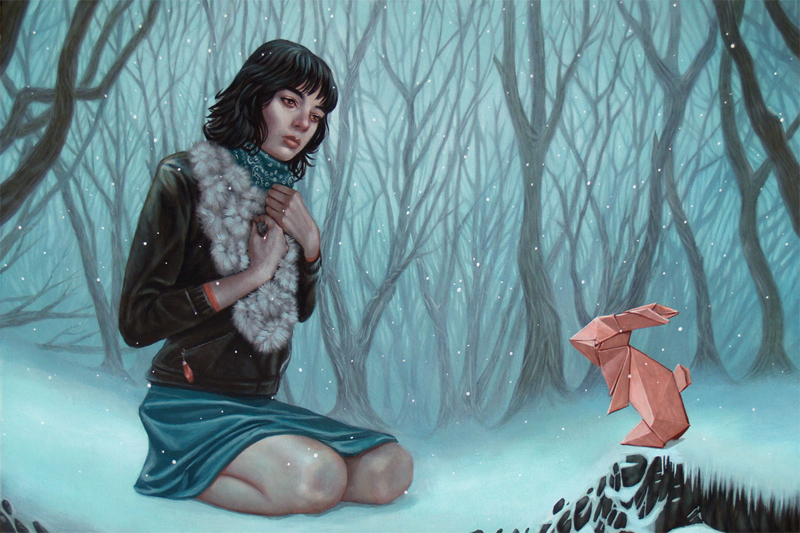 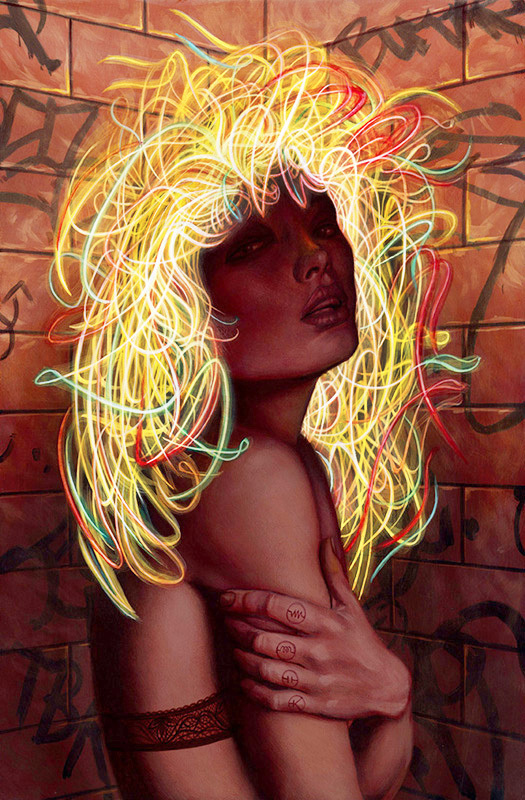 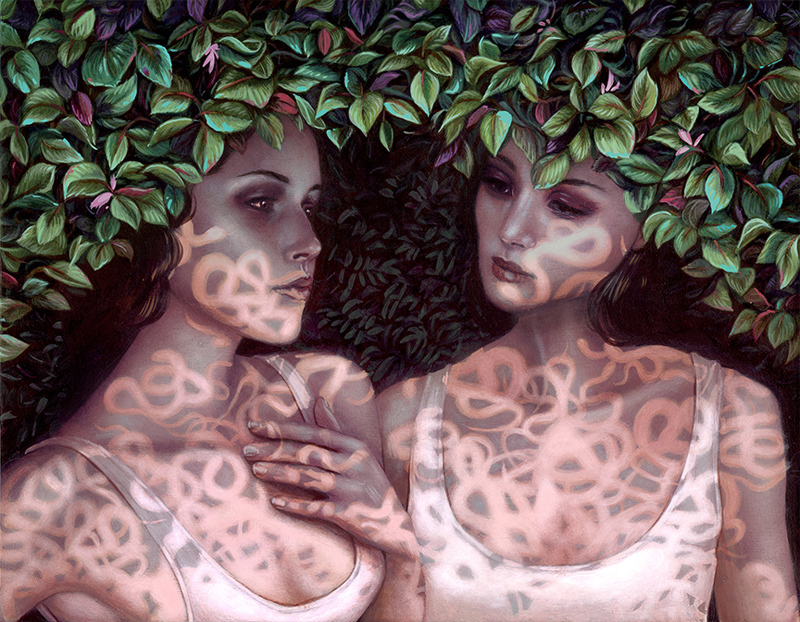 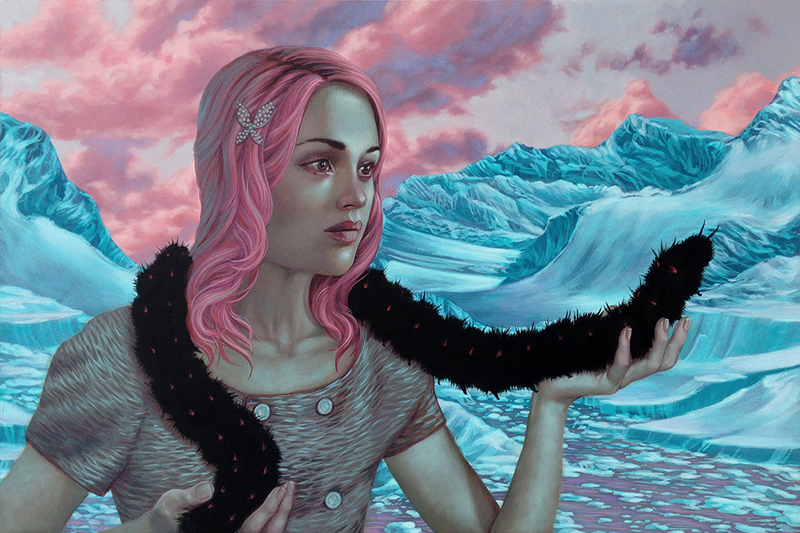 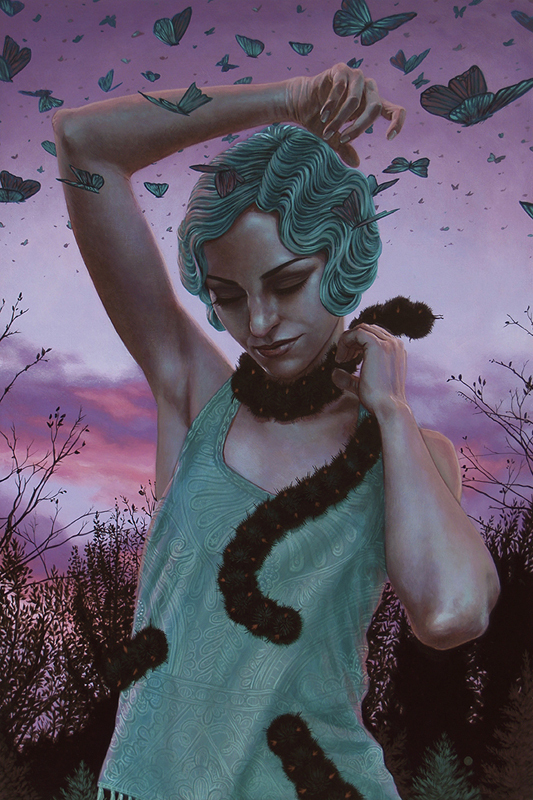 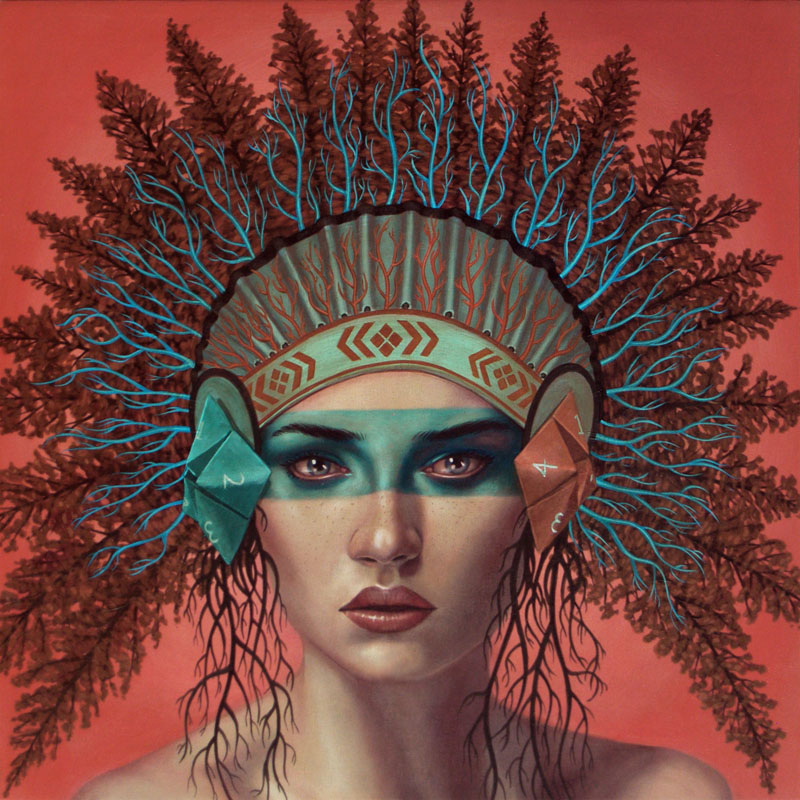 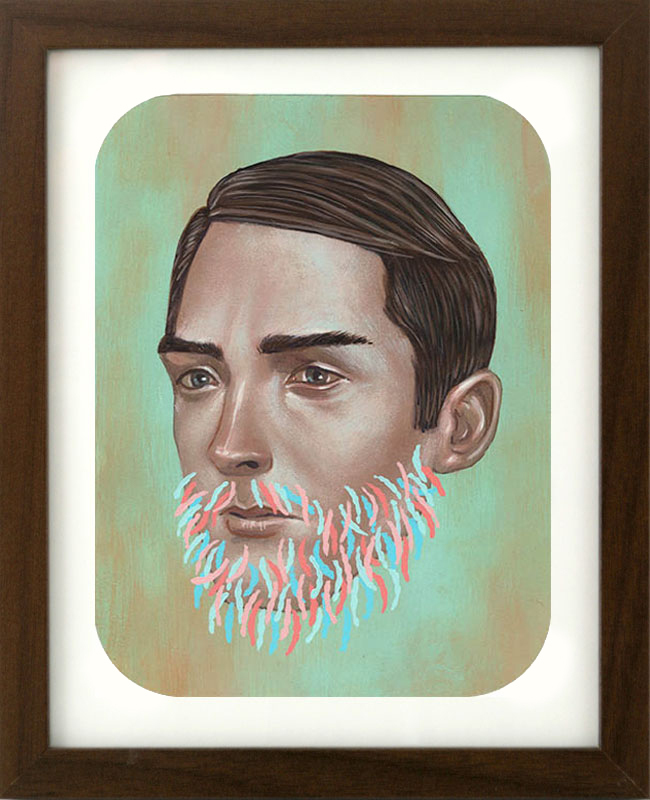 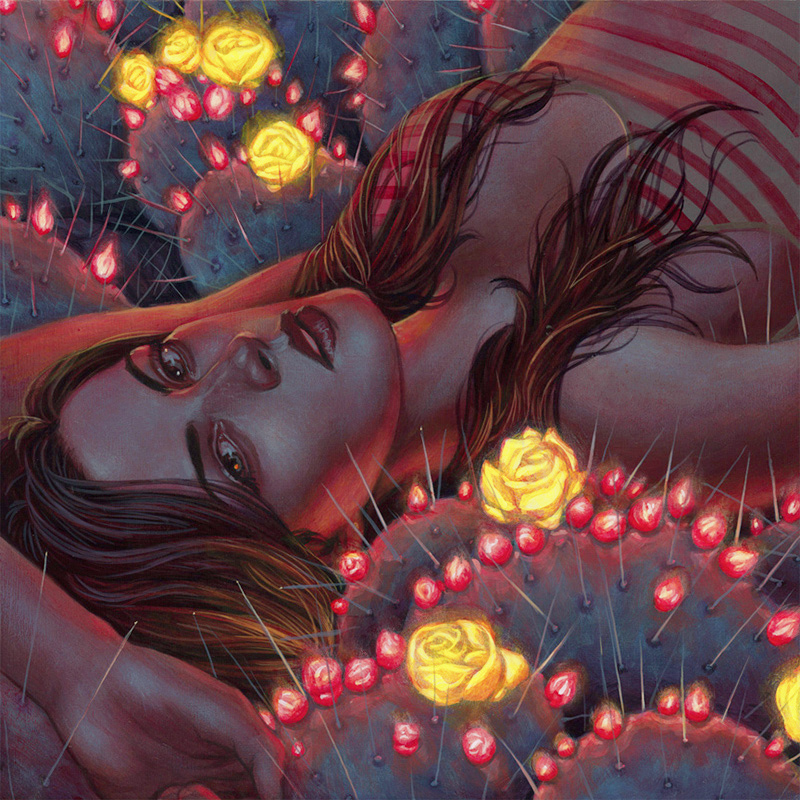 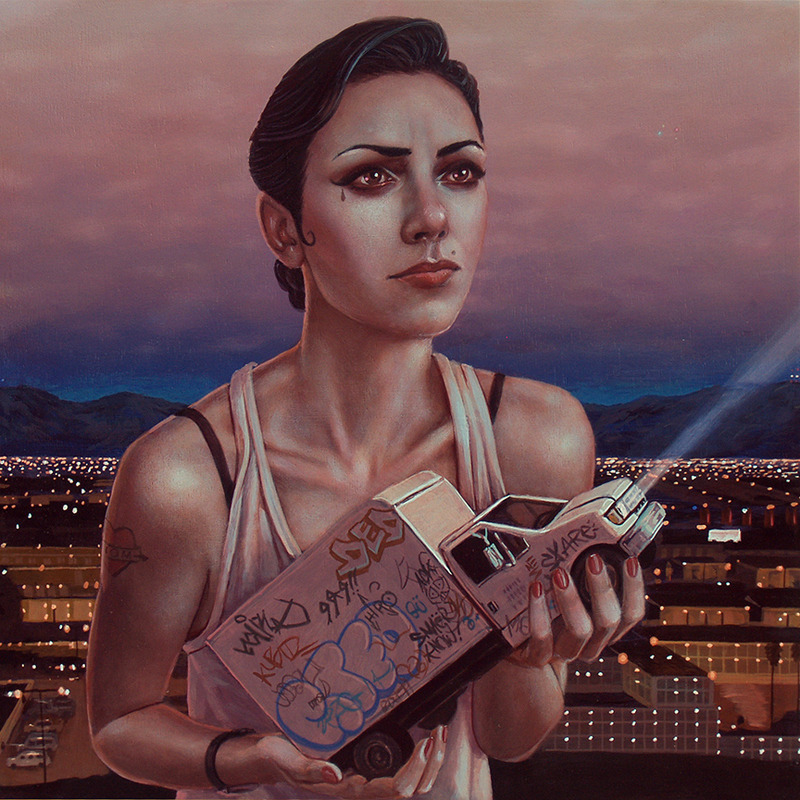 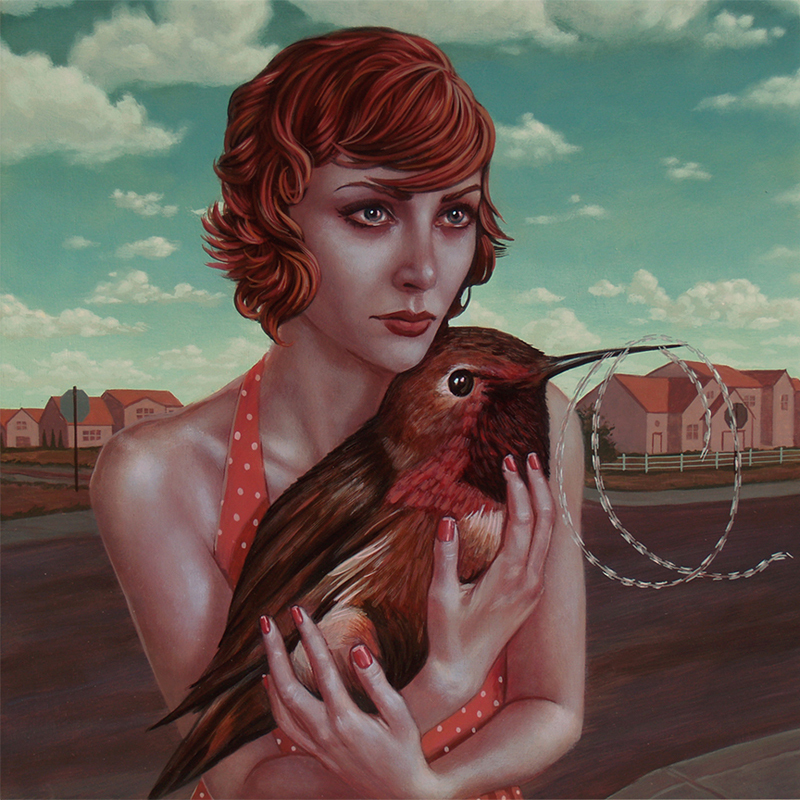 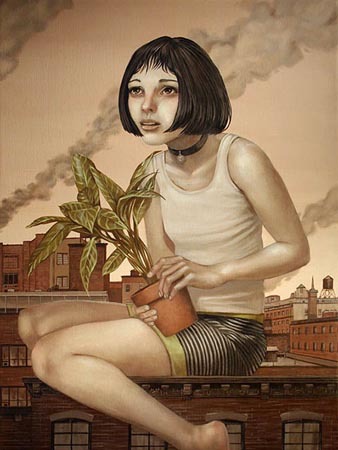 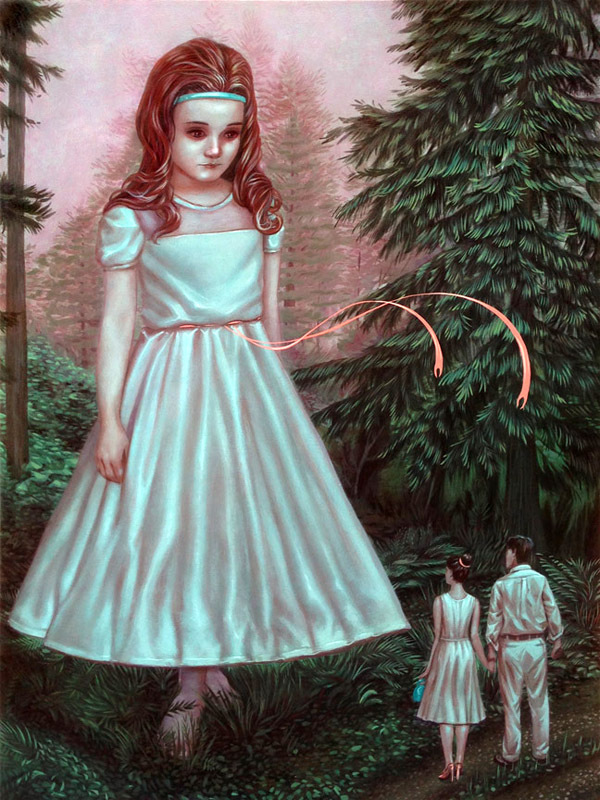 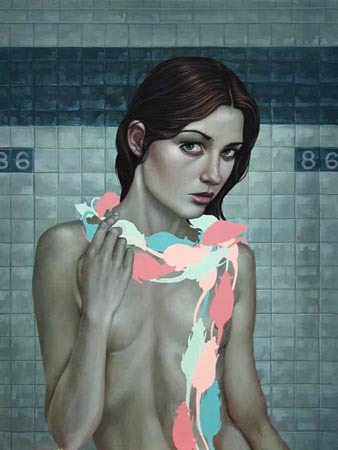 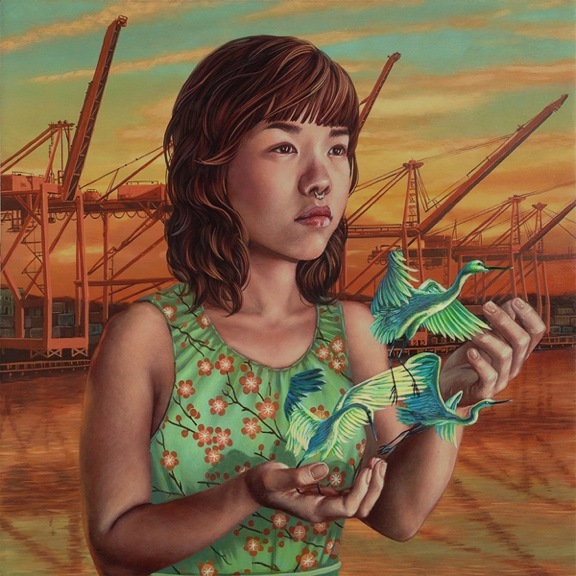 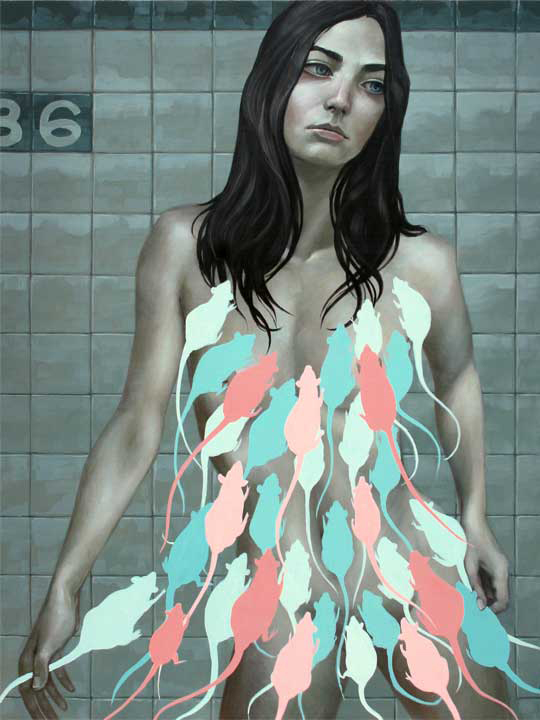 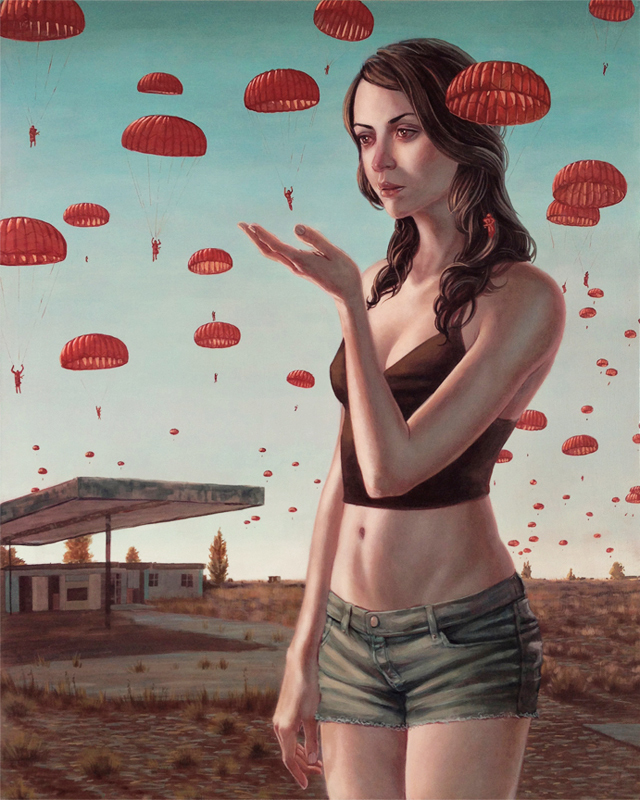 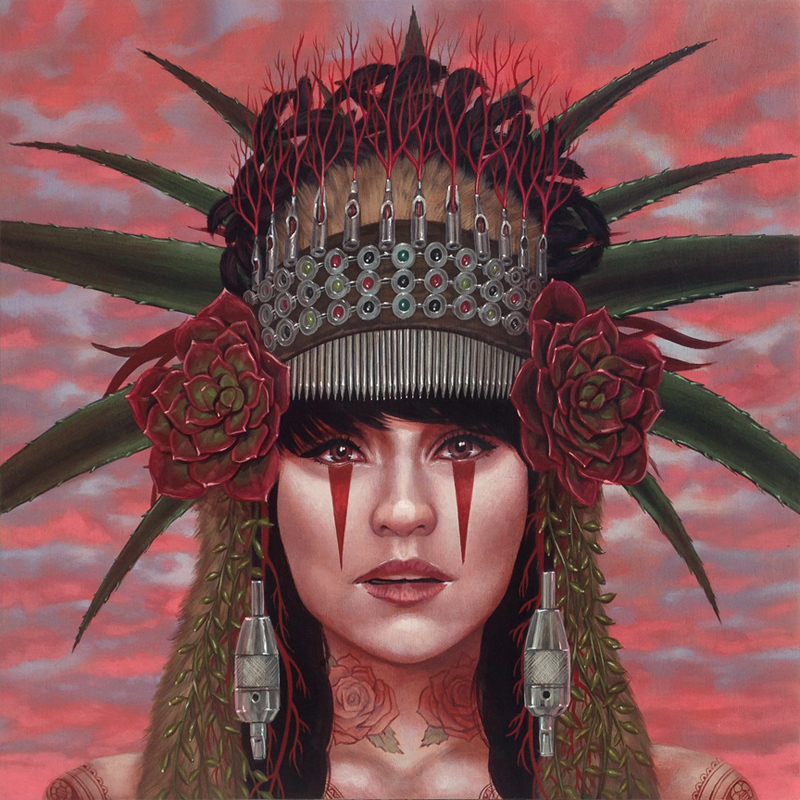 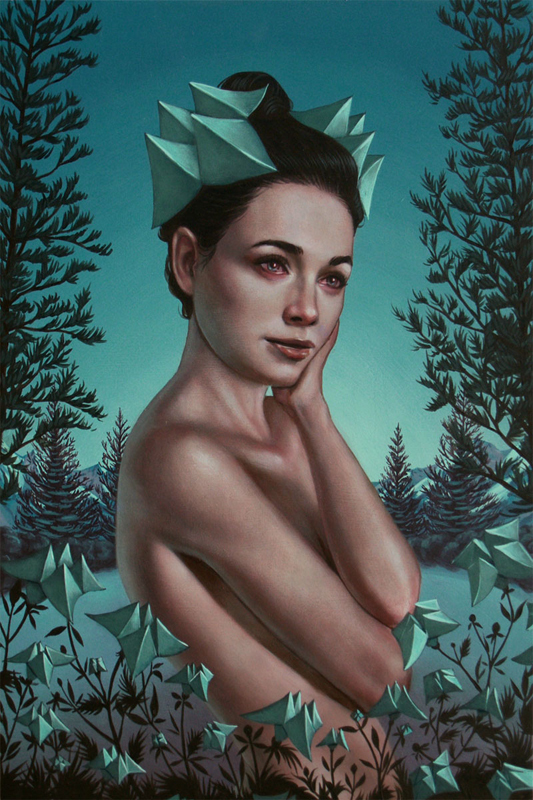 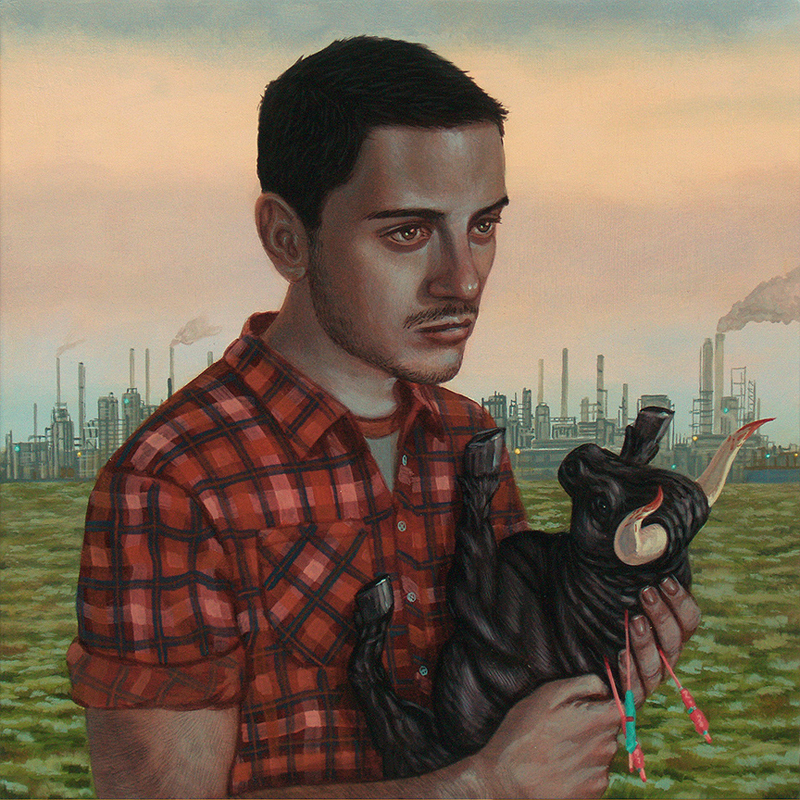 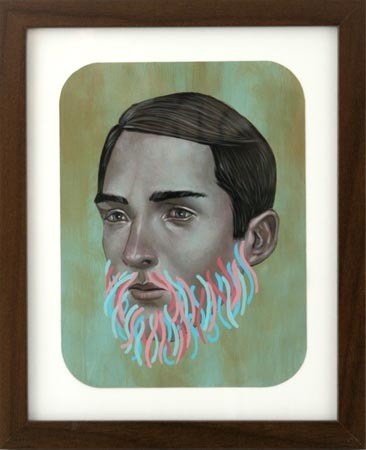 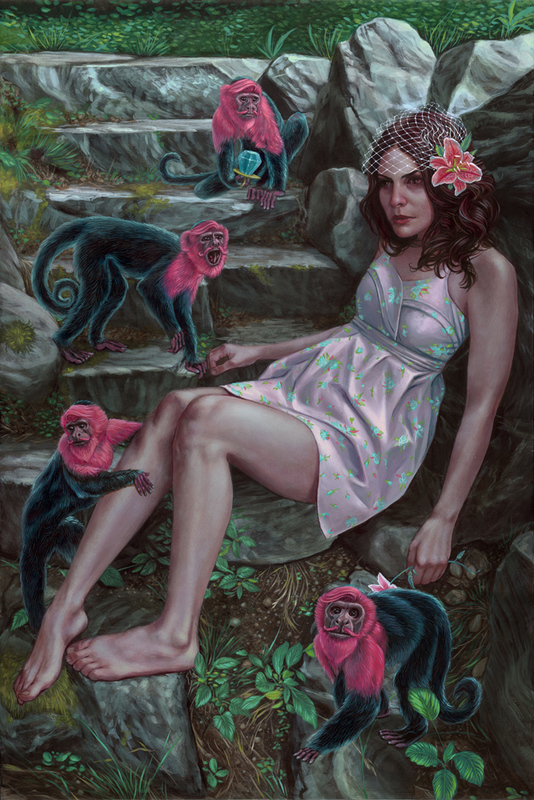 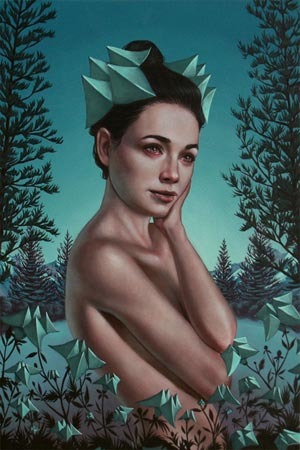 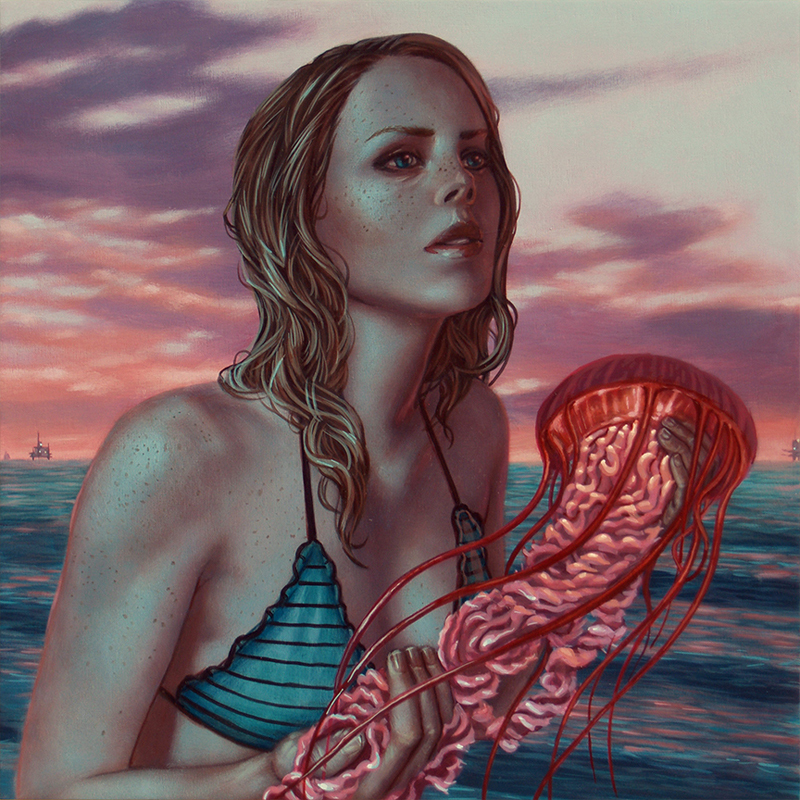 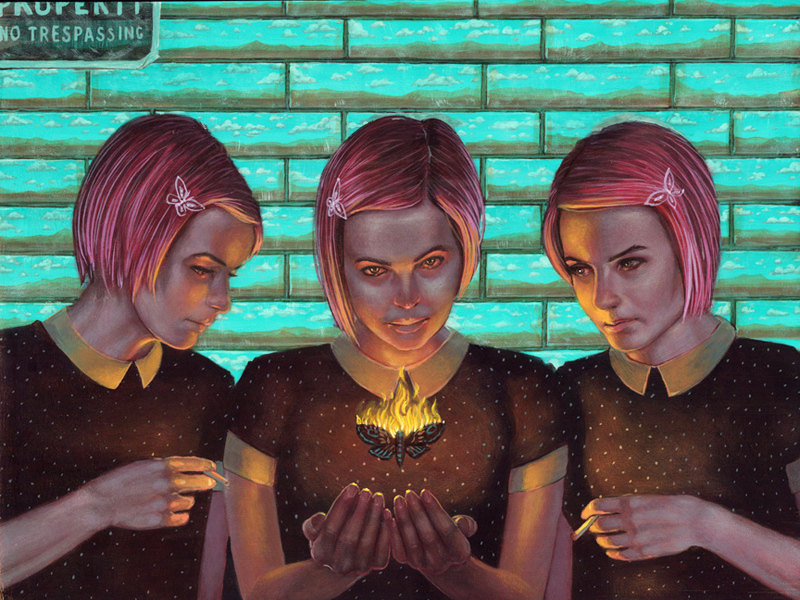 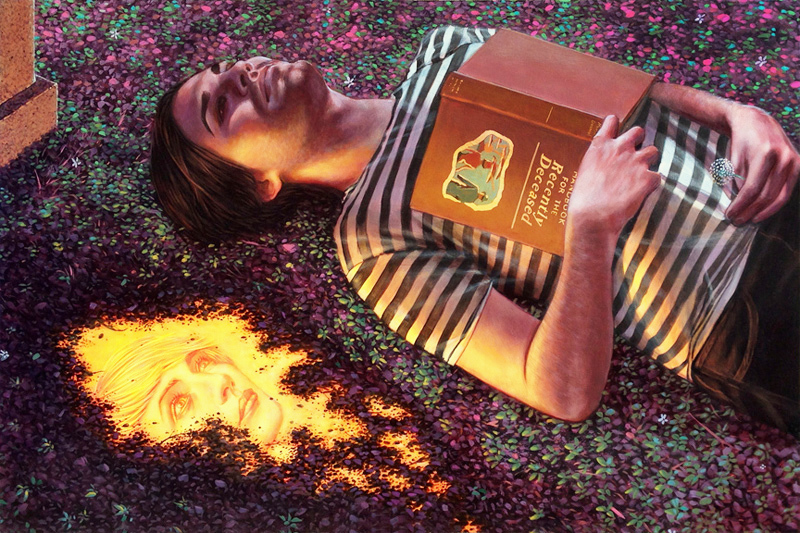 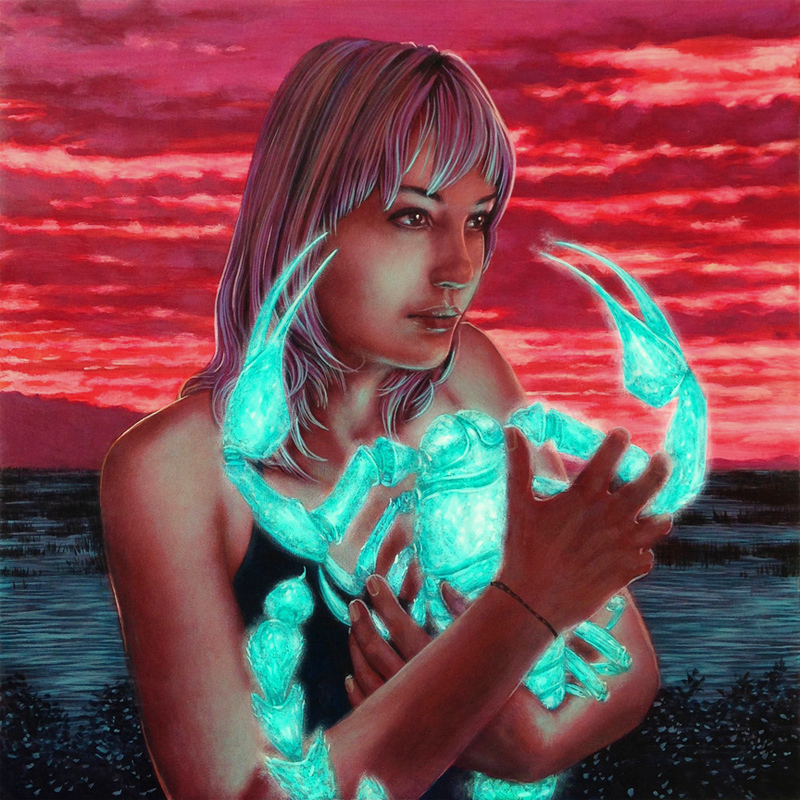 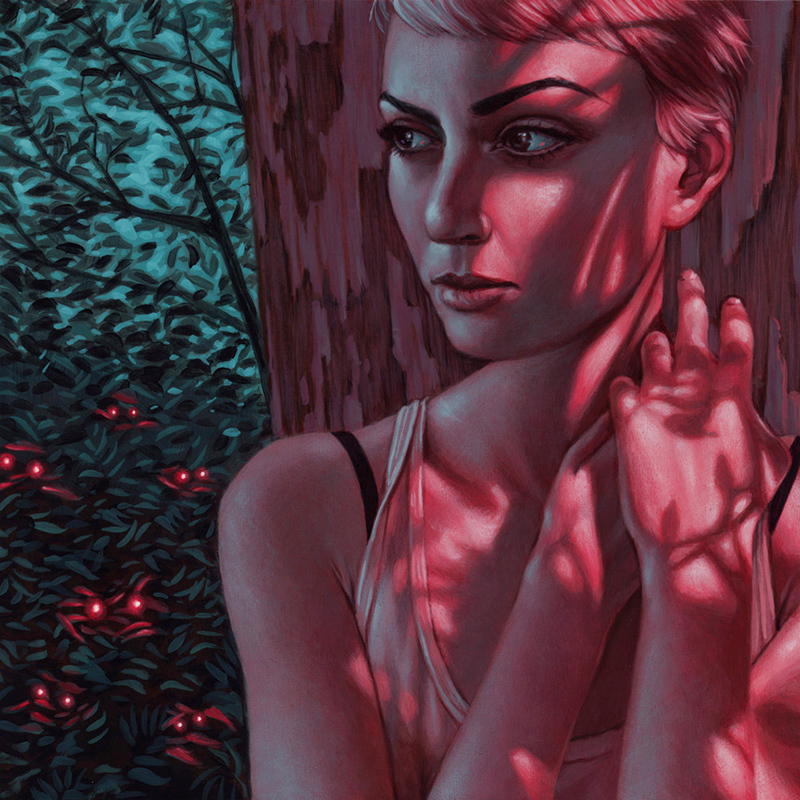 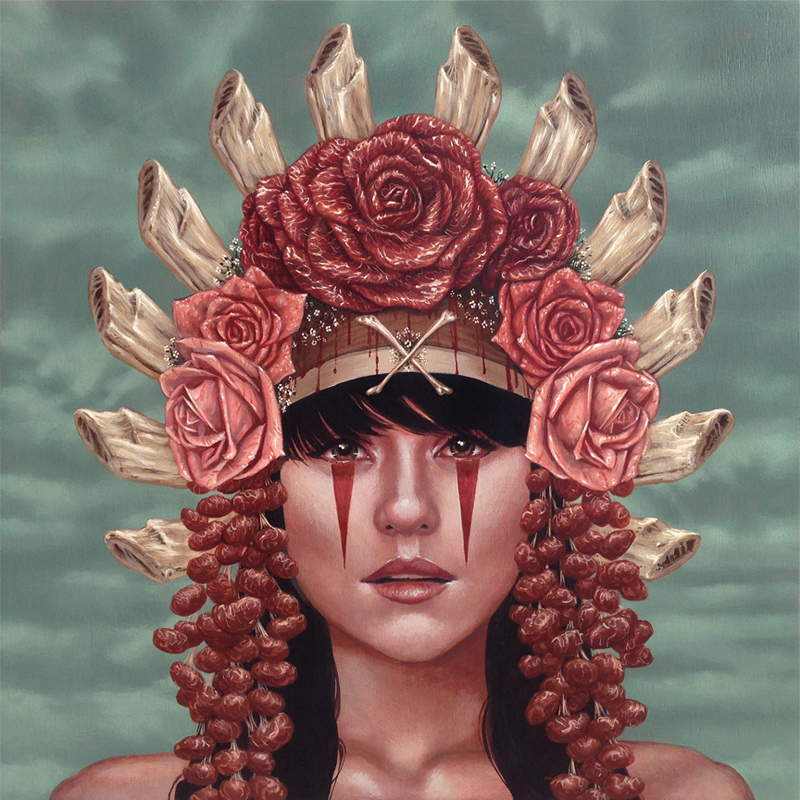 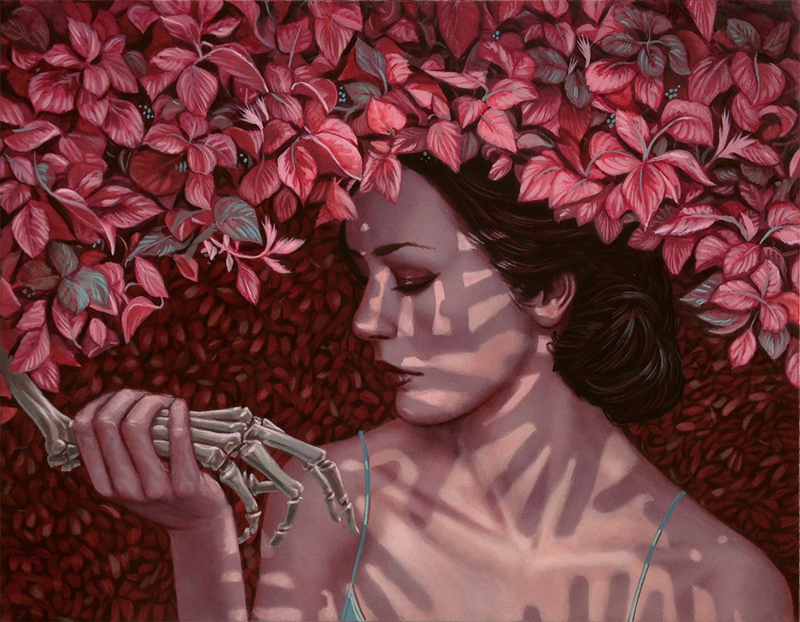 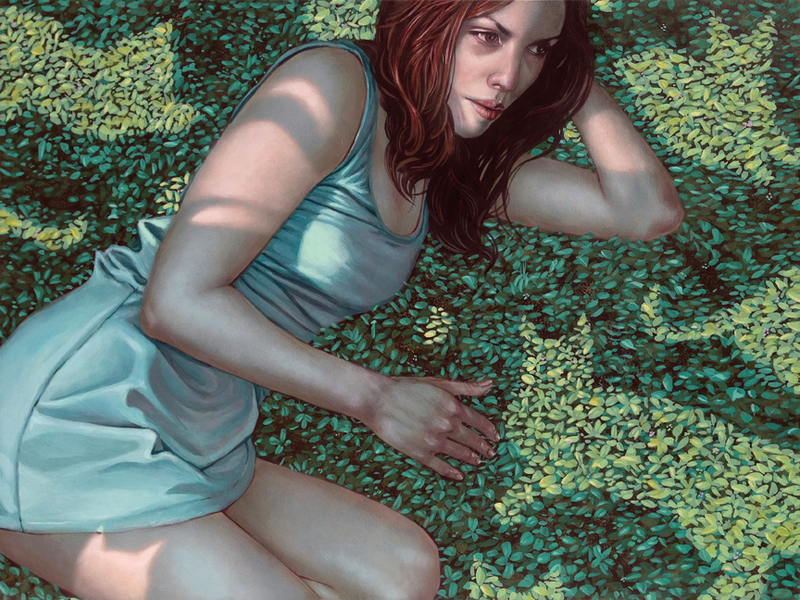 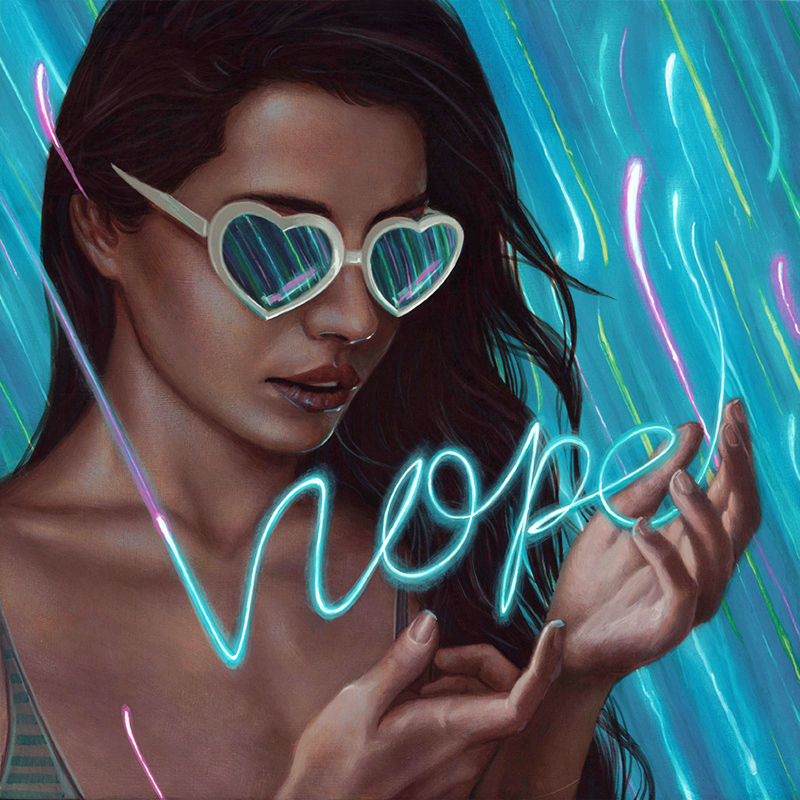 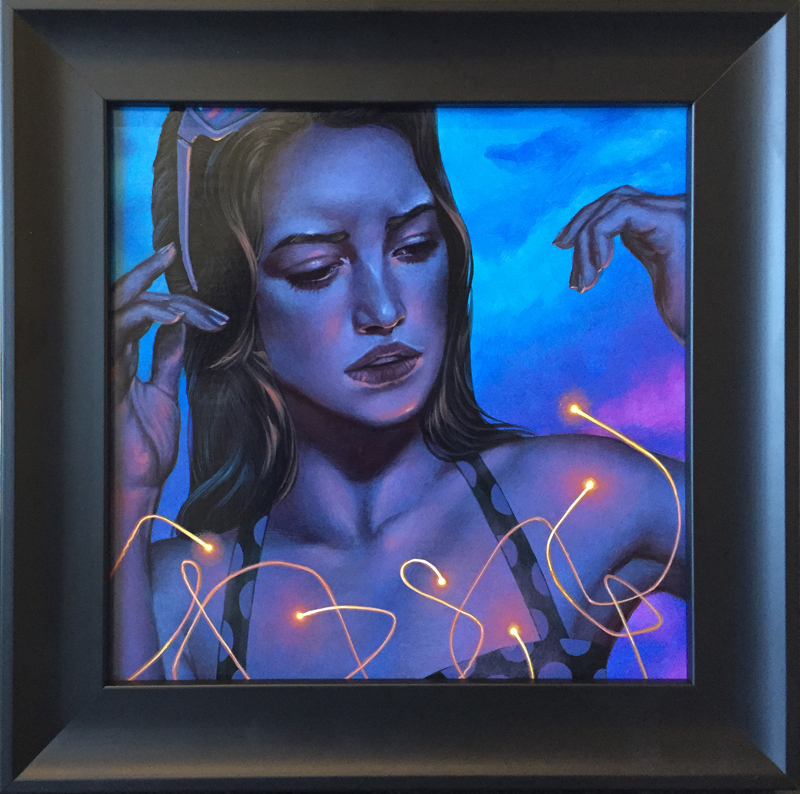 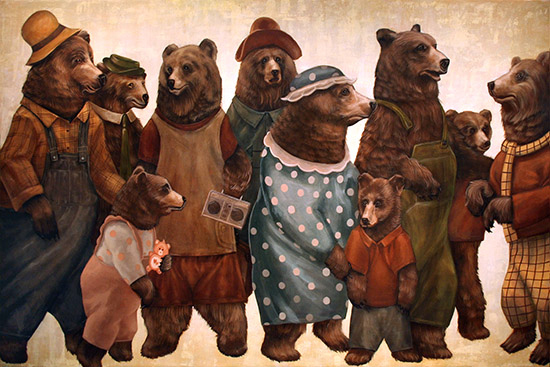 Born in Southern California, Casey Weldon spent the majority of his formative years there graduating from the Art Center College of Design in Pasadena. 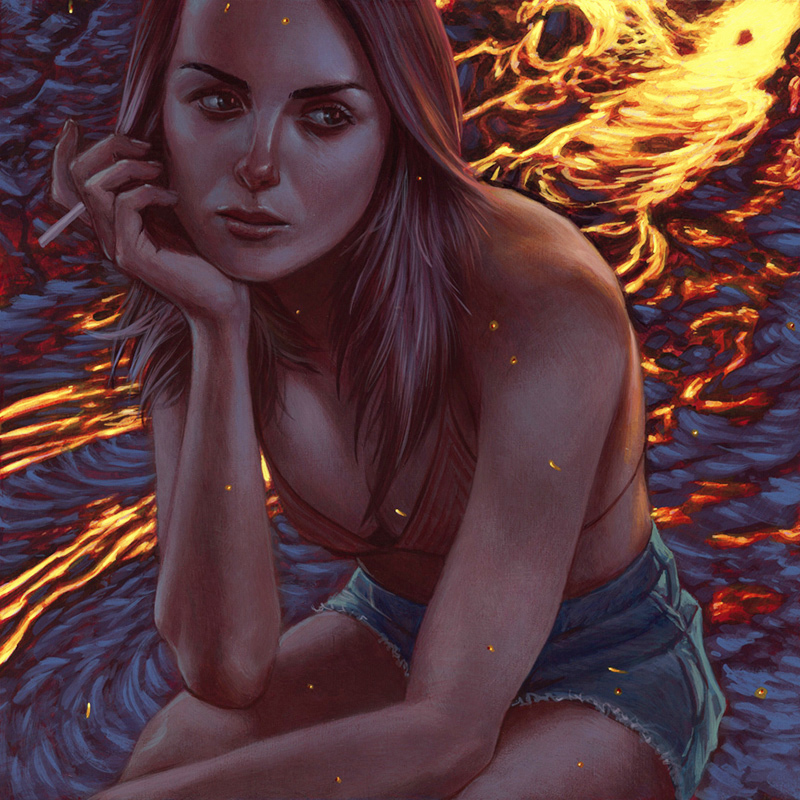 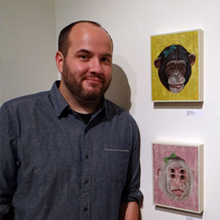 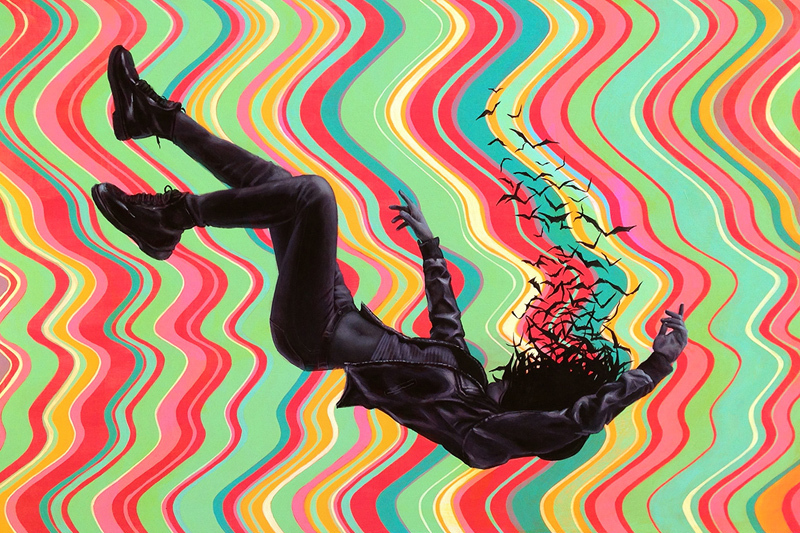 After operating a studio out of Las Vegas, Weldon relocated to New York, then California, and now Portland where he works as a full time artist. 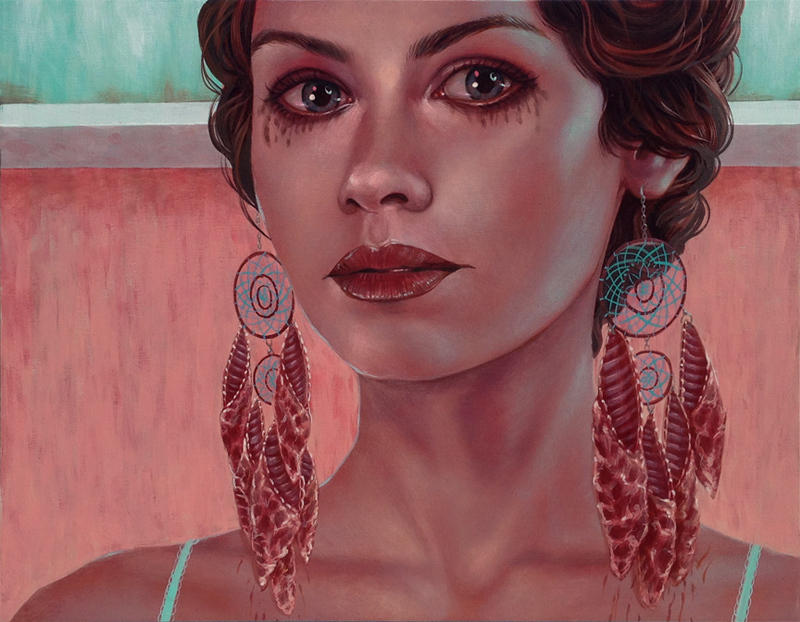 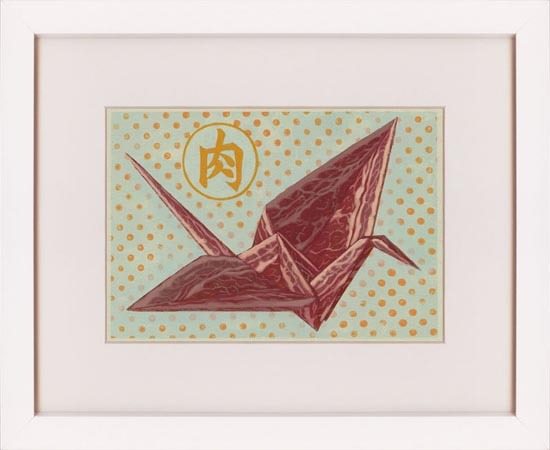 His fine art, imbued with a sumptuous illustrative quality, is indicative of his profession. 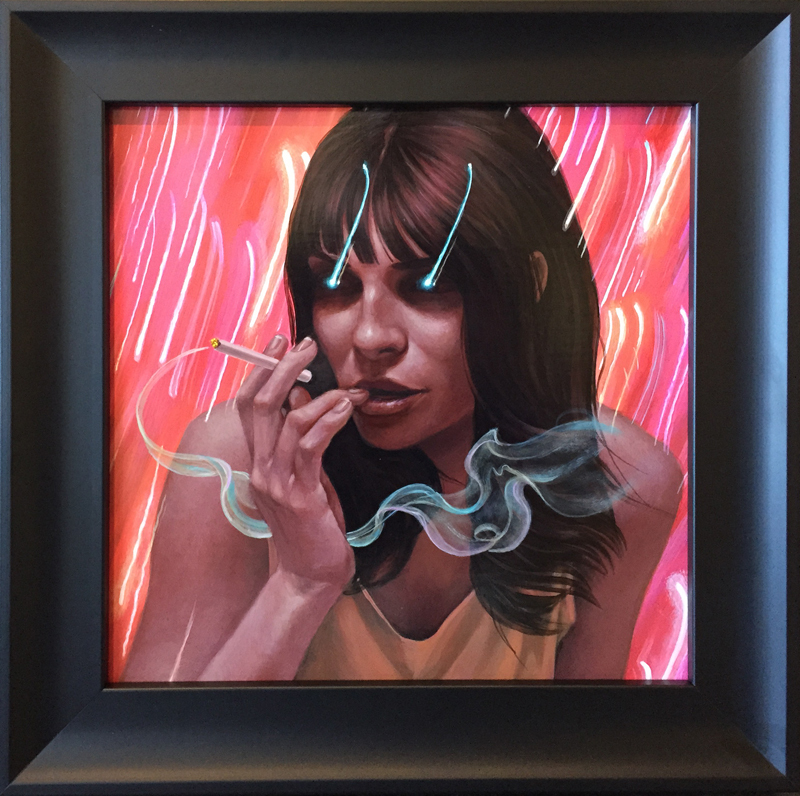 Weldon mixes iconography of today and the past to evoke a sense of humor, nostalgia, fantasy and even melancholy within the viewer. 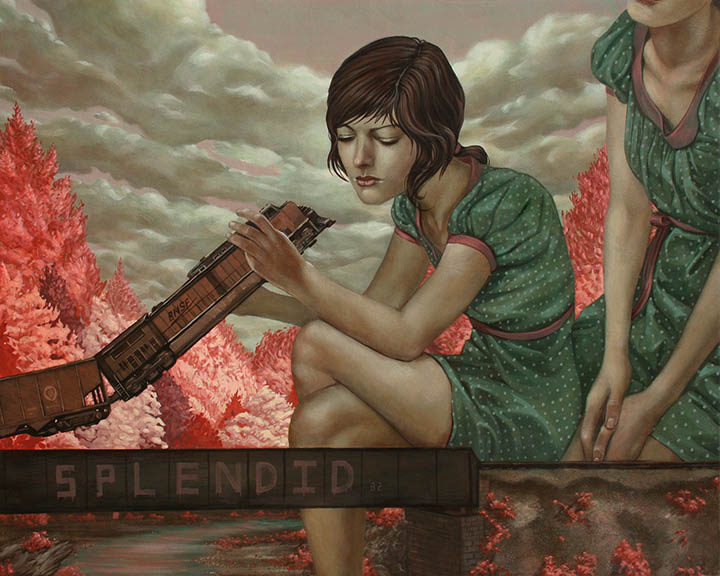 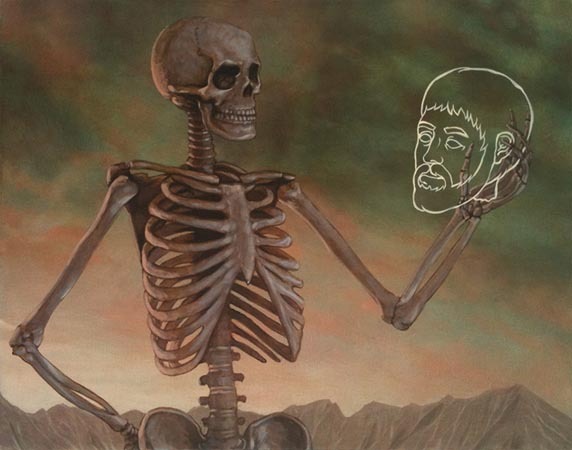 His pallet and haunting subjects recall the Surrealist masters like Breton and de Chirico.